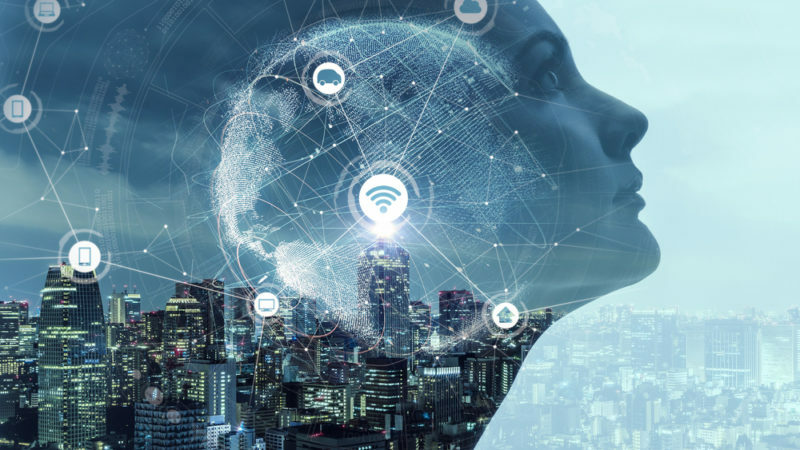 · Writing for AEI, Shane Tews talks about the rise of artificial intelligence products, how this technology is changing entire industries, and what needs to be done to continue to boost this trend. · What has contributed to the rise of AI use? How is AI being used in companies? How is helping companies and individuals alike? · Read more about artificial intelligence and the future of humans. Read the full article about artificial intelligence by Shane Tews at AEI. Giving Compass' Take: • Forbes interviews OpenInvest founder Joshua Levin, who wants to use technology to make it easier for people to invest with impact. • Could this be the economic version of Tinder? Levin describes the ease with which users can divest of funds they feel don't align with their values or match with those that do, although it's unclear on how this would work for truly large-scale investments. • Looking for more financial tech? Here are four opportunities in the US. The world is awash in complex financial products. The founder of OpenInvest wants to help us get back to first principles of finance: know what you own, take responsibility and call the shots. That and a twist — ensure all of it aligns with your values. That could mean investing in climate solutions or divesting from companies that support Trump, all with the swipe of your iPhone. Meet Joshua Levin, Cofounder and Chief Strategy Officer of the fast-growing OpenInvest. He’s on a mission to transform our economy and democratize investing. FORBES: I've been excited about your work since we met, particularly the idea of democratizing impact investing. Give us a short overview of what is OpenInvest and why it matters. JOSHUA LEVIN (JL): OpenInvest is a public benefit corporation with the vision to use technology to make values-based investing. We make it easier for you to fully express the things you care about and take actions that start telling your companies what to do. FORBES: That's awesome, especially that action quality. So how do people get to tell companies what to do, what does that look like? JL: People can vote on shareholder resolutions with a swipe just like it's Tinder. For instance, if you don't want Coach bags using animal fur or if you want Proctor & Gamble to adopt an LGBTQ anti-discrimination policy. In the past very few people voted because it was difficult. Now, most of us know how to swipe right and swipe left. Read the full article about how tech helps democratize impact investing by Brendan Doherty at Forbes. If you are interested in Tech for Good, please see these relevant Issue Funds, Charitable Organizations or Projects where you can get involved.